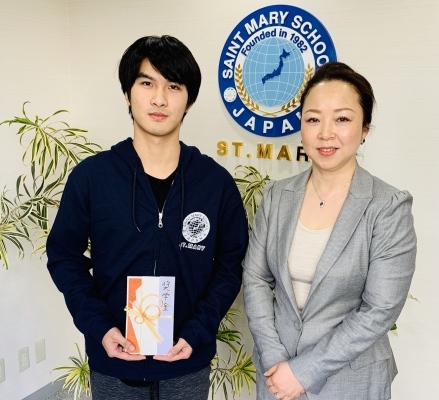 St. Mary’s Japanese Language Institute has a number of scholarship programs, and there are St. Mary’s own incentive schemes and awards programs. Students who are excellent in performance, attendance rate, lesson attitude and are economically difficult are eligible. Study the desired students firmly. In order to apply for a scholarship, the following conditions must be satisfied. * Other conditions, such as nationality, may be set depending on the scholarship.